Sink into this suite with a sigh of relief. This is one big welcoming recliner. 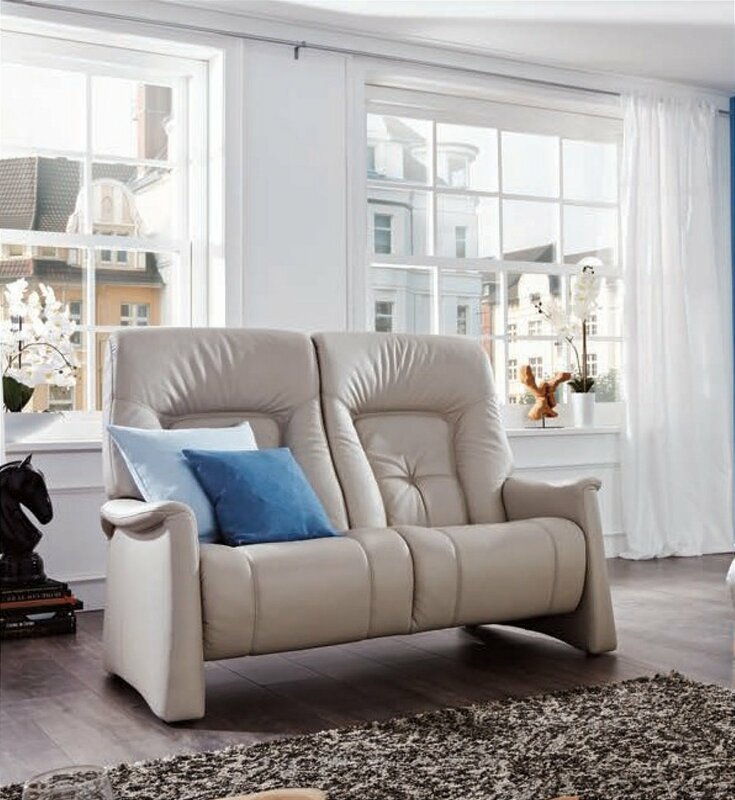 I would like more information about Themse 2 Seater Leather Sofa - 4798 by Cumuly.